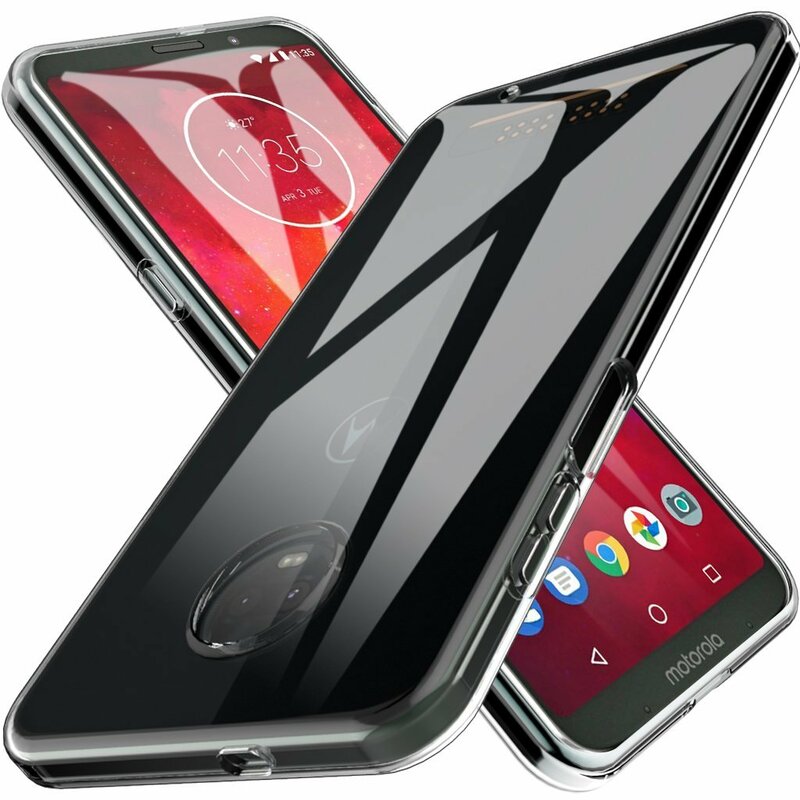 The Moto Z3 Play is one of the latest flagships from Motorola that offers impressive specs and support for the growing selection of Moto Mods, making it an especially appealing upgrade for Motorola fans who already own a couple of add-ons. 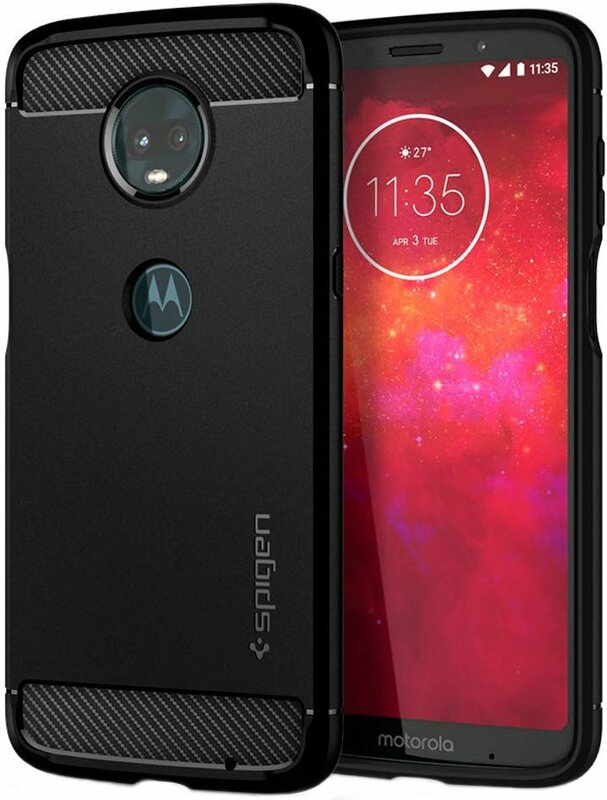 In terms of cases, Motorola offers its own Moto Style Shell that uses the Moto Mod magnets to protect the back glass, but we can also recommend other great cases like the Spigen Rugged Armor. A minimalist case that combines a flexible TPU bumper with a clear back panel that offers rigid support. This case offers clean lines with reinforcement where you need it most and flush cutouts around the camera and fingerprint sensor on the side of the phone. There's a lot to love about the Poetic Karbon Shield case, which offers heavy-duty protection with a sleek, carbon fiber texture. This case adds a touch of class to the phone, covering the volume and power buttons with an ample cutout around the fingerprint scanner. 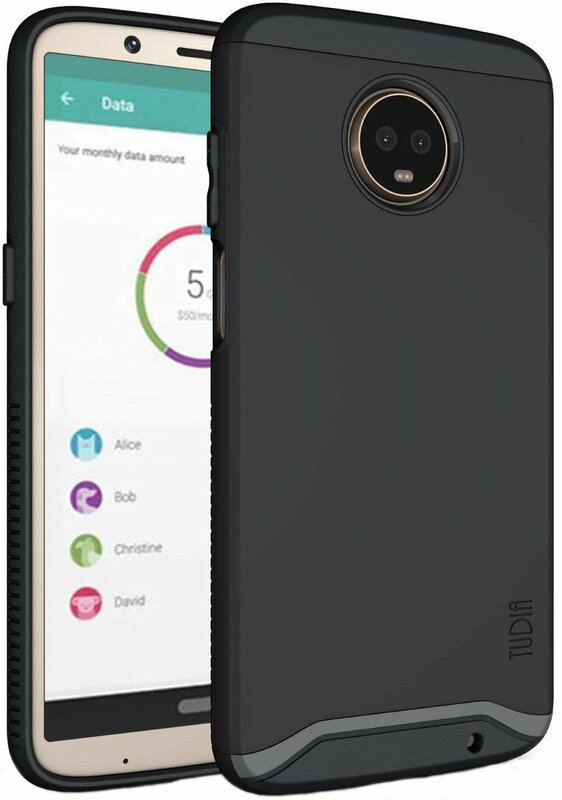 If you feel better with a dual-layer case check out the TUDIA Slim-Fit Heavy Duty Case. It combines a shock-absorbing TPU skin with a PC shell in minimalist case that protects the screen and cameras while keeping the buttons, ports, and fingerprint sensors all perfectly accessible. 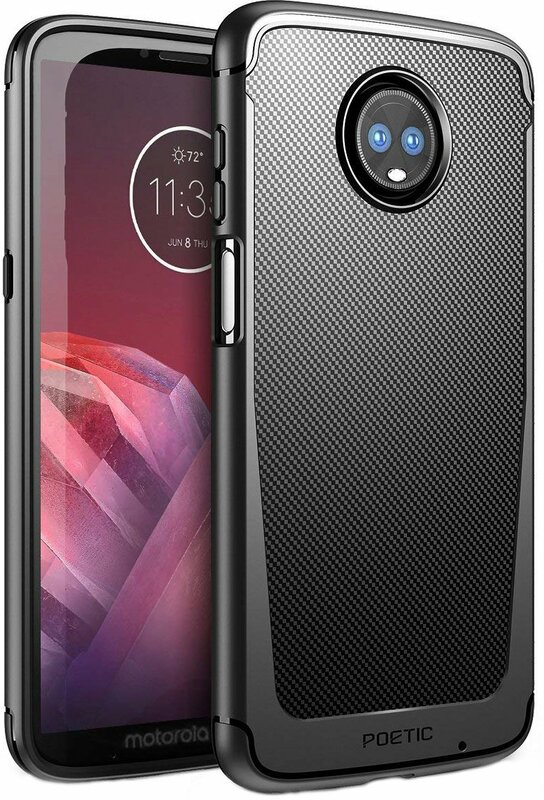 LK has designed this ultra-thin case to precisely fit the Moto Z3 Play. This case is about as sleek and minimalist as it get, barely adding any bulk to your phone. Because it's made of TPU this case is shock absorbent, scratch resistant, and also provides some anti-slip protection when you place your phone down on a surface. 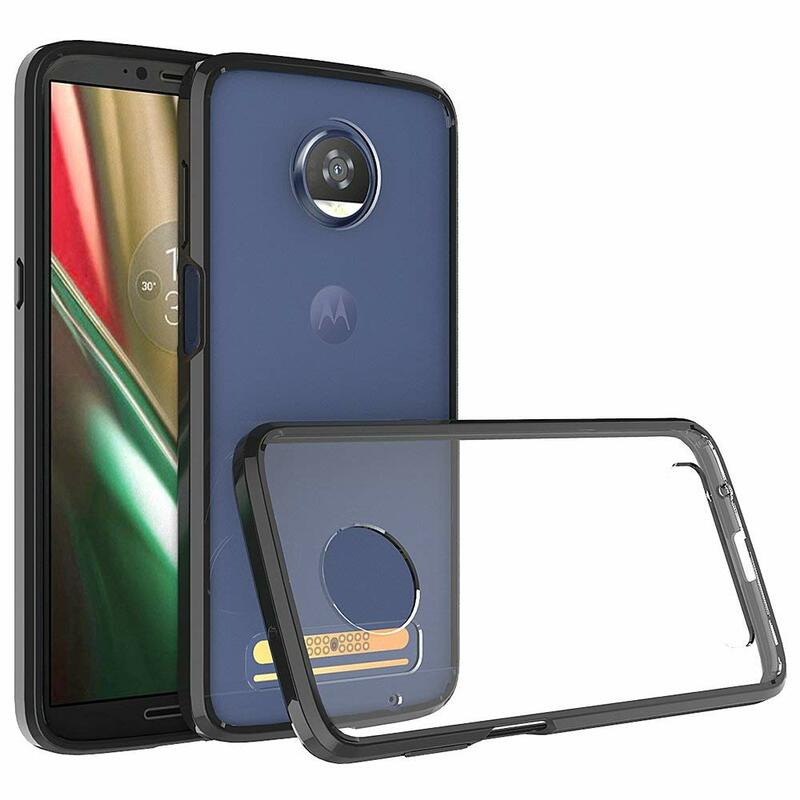 Motorola's own Style Shells use the same magnetic pins that give Moto Mods their magic, but these shells operate as lightweight and low-key covers for the phone's back glass. We're particularly partial to the Crimson Ballistic Nylon version, pictured. We're glad that Spigen offers its Rugged Armor case for the Moto Z3 Play because it's always a top recommendation when it's available for a phone. This one-piece case is lightweight and precisely designed to protect your phone with a cool look and comfortable feel in hand. It's worth noting that all these cases are going to prevent you from using any Moto Mods as they all completely cover the Mod connectors, but you probably figured that one out by now. Also be weary if you're interested in the Moto Mod Shells because we've seen cheaper knock-off versions that reportedly block your cell signal. Be sure you're buying a reliable case that won't interfere with your phone.